Caution - spoilers ahead! There are so many questions ahead of the new season of Game of Thrones. For a recap, here are seven reasons to be super excited about the new episodes. 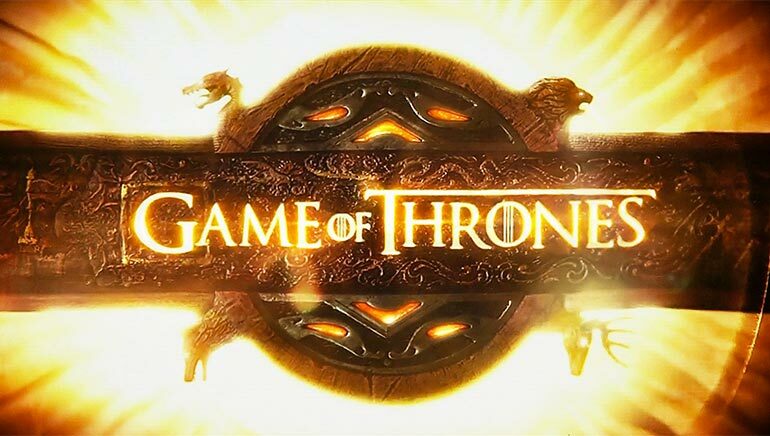 Game of Thrones season six will premier in the US on HBO on 24 April 2016, with American viewers getting a jumpstart over the rest of the world. At this point, there has been a wealth of speculation on the various tidbits gleaned from interviews and trailers. And with the launch rapidly approaching, it’s the perfect time to share seven reasons why you need to be excited. Needless to say, this post is deep and full of spoilers. May the light of the seven guide you. This is a safe reason before delving into the major spoilers. Okay, so, episode nine of last season showed Daenerys being saved by Drogon, the largest of her three dragons. With Rhaegal and Viserion hidden away for much of season five, it’s time for Daenerys to bring all three into battle. After presenting Sansa Stark to the Boltons in episode four, Petyr “Littlefinger” Baelish disappeared for the rest of the season. Littlefinger’s scheming has been compelling to watch, so it’ll be fascinating to see what he’s been up to. Jaime Lannister and Bronn travelled together on an ill-fated mission to save Princess Myrcella, daughter of Queen Regent Cersei, who will explode with rage when she discovers her eldest child has been poisoned. Whether Prince Doran wants to remain neutral or not, Cersei will try to come after Dorne following her daughter’s death. With Jorah Mormont and Daario Naharis setting off to find Daenerys, viewers saw Tyrion and Varys reunited at the end of season five, tasked with running Meereen in the absence of its ruler. This pairing was hugely entertaining to watch in King’s Landing, so expect more intellectual duelling and a slew of crude quips. Not seen since the conclusion of season four, Bran’s story paused when he entered an underground layer filled with a labyrinth of roots. The young Stark will finally learn from the three-eyed raven, which is expected to unlock his powers. Arya got a modicum of revenge when she brutally attacked Ser Meryn Trant of the King’s Guard. In doing so, she went against the orders of the Faceless Men and angered the Many-Faced God. She was taught a lesson when her eyesight was taken by poison, but will this be a permanent change for Arya? Lady Melisandre deserted Stannis Baratheon before the rightful king was defeated at Winterfell and appeared to lose his head in the process. The Red priestess was riding for Castle Black and knows how to bring people back. Could she revive Jon with the help of the Lord of Light? Well, that rounds up most of the exciting plots for Game of Thrones season 6. 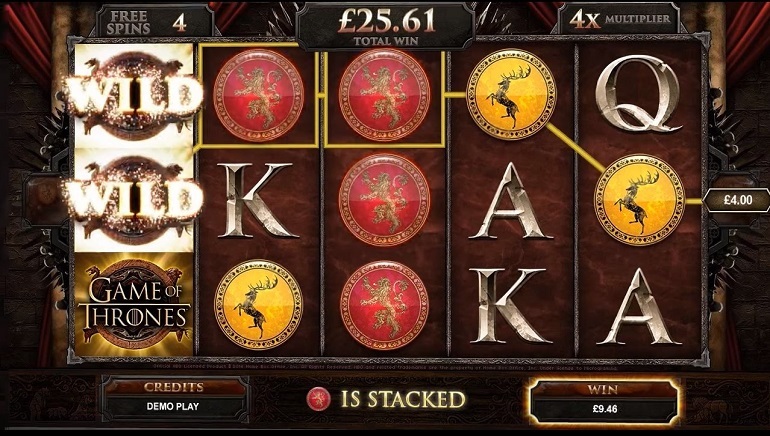 For those who still need a fix, they can try Microgaming’s officially licensed Game of Thrones slot. This game is packed with features and will even let players declare allegiance to the house of their choosing.